The Lifeline Express, the World’s First Seven-Coach Hospital Train, also known as the Magic Train of India is the flagship project of Impact India Foundation. 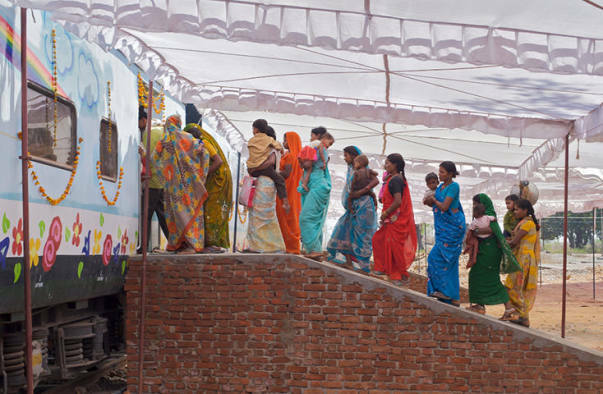 It mainly operates in the remote, Tribal and Naxalite-prone areas of our country, completing 200 projects across 135 Districts in 20 States over 27 years. 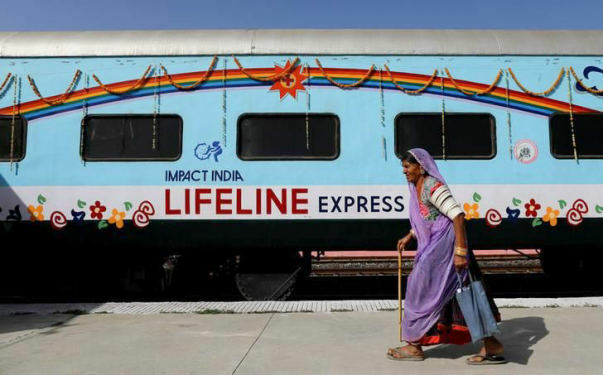 About eleven-twelve Lifeline Express projects are held at remote railway stations every year; each halt for a period of a month to provide free-of-cost corrective surgeries. 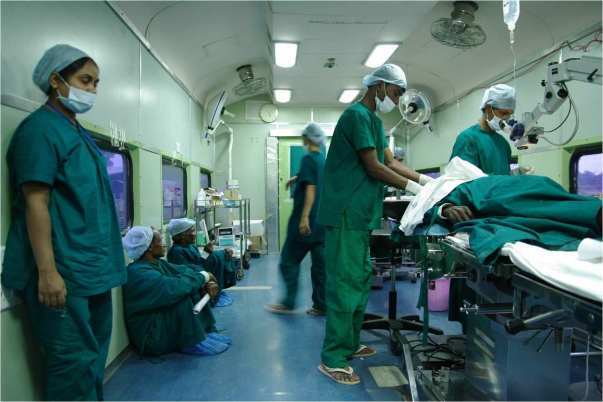 Furthermore, nearly 2 lakh medical professionals from across the world have donated their services to fill the crucial gap in rural health services. 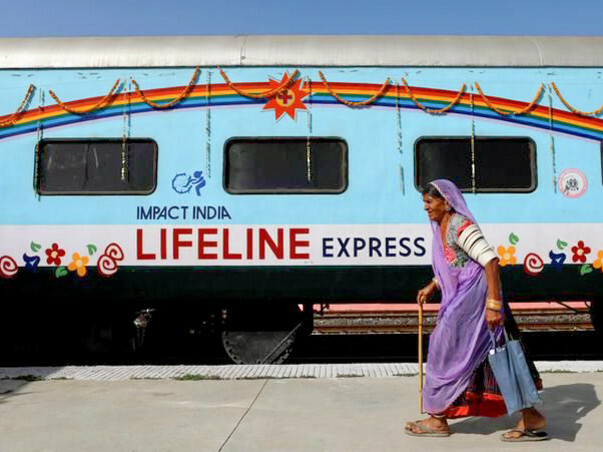 Impact India Foundation's magic train celebrates 27 years of service to the poor and underprivileged masses of rural India. 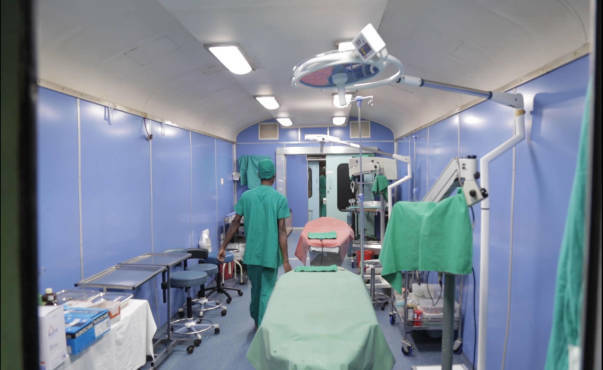 But the operation of this state of the art hospital costs money. In spite of scarce resources, Impact is determined to carry on in the service of the disabled poor of rural India.